The PIETY Study is a U.S. longitudinal study of Chinese families derived from The PINE Study.  It is the product of a synergistic collaboration between the Chinese Health, Aging, and Policy Program (CHAP) at Rutgers University, Northwestern University, and many community-based organizations and social service providers. Traditionally, family-oriented values influence the planning and organization of elder care in Chinese families. Filial piety prescribes that adult children are obligated to provide adequate support to their elderly parents. This demand and cultural precedent calls for a better research understanding of Chinese adult children as family caregivers.However, the knowledge of culture and caregiving within Chinese families was rudimentarily understood. Without a full understanding, public health and policy goals remain under-developed to adequately support the family caregiving practices of Chinese adult children. With this mission in mind, the PIETY Study is built to understand the health and well-being of Chinese families in the greater Chicago area. The goal of the PIETY Study is to better understand the health and well-being of Chinese adult children, and understand the factors impacting the health and aging of Chinese older adults from the perspectives and experiences of adult children. 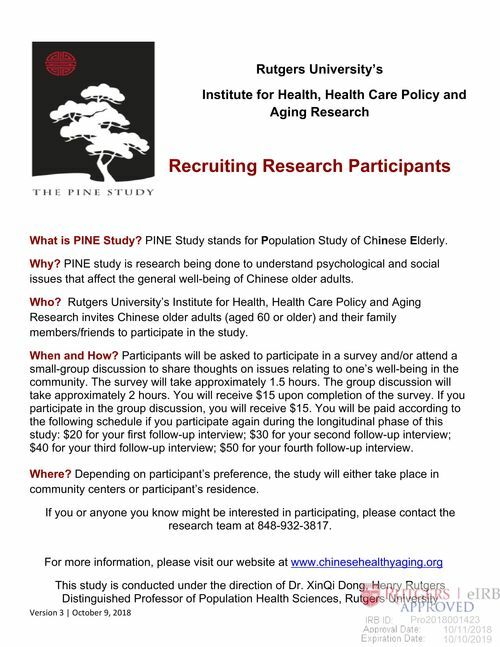 The PIETY Study is a community-based participatory population study investigating Chinese adult Children, who lives in the greater Chicago area. The criteria of participation are as followed. Data collection is through face-to-face interviews using the website-based application. The survey is composed of questionnaires and qualitative questions, which capture adult children's perspectives on the topics regarding filial piety and caregiving. The data collected from the PIETY Study show that Chinese American adult children confront significant life and health challenges in providing care for their aging parents due to multiple social, structural, cultural and linguistic barriers. Nevertheless, these health challenges also represent tremendous opportunities for family members, community stakeholders, researchers, health professionals, social service agencies, and policy makers to work in concert to improve the health and well-being of all Chinese Americans. 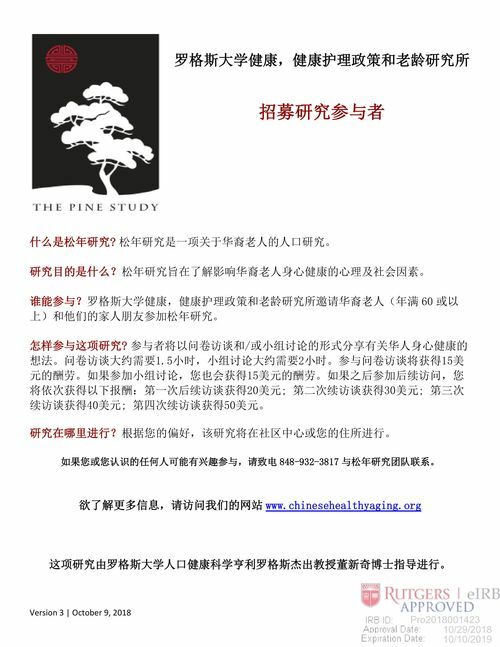 If you are interested in participating the PIETY study, please check our flyers and contact us by E-mail or phone: (312)736-2199 (English and Mandarin) / (312)736-2178 (Cantonese). For more details about The PINE Study, please check our Wikipedia page.